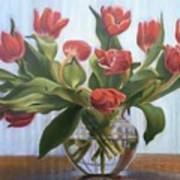 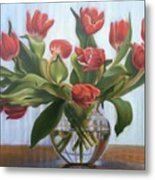 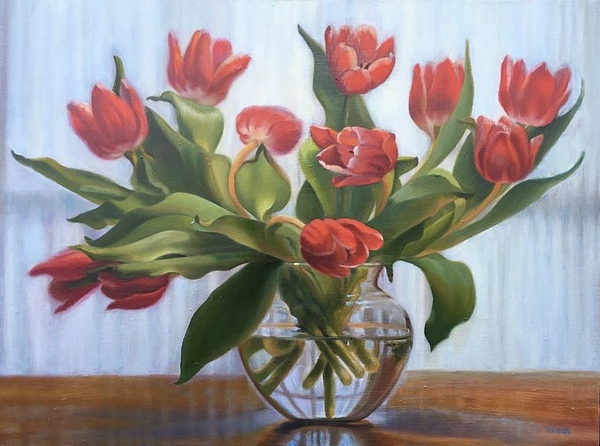 There are no comments for Red Tulips, Glass Vase. Click here to post the first comment. Currently on exhibit with the Art Association of Harrisburg (PA).